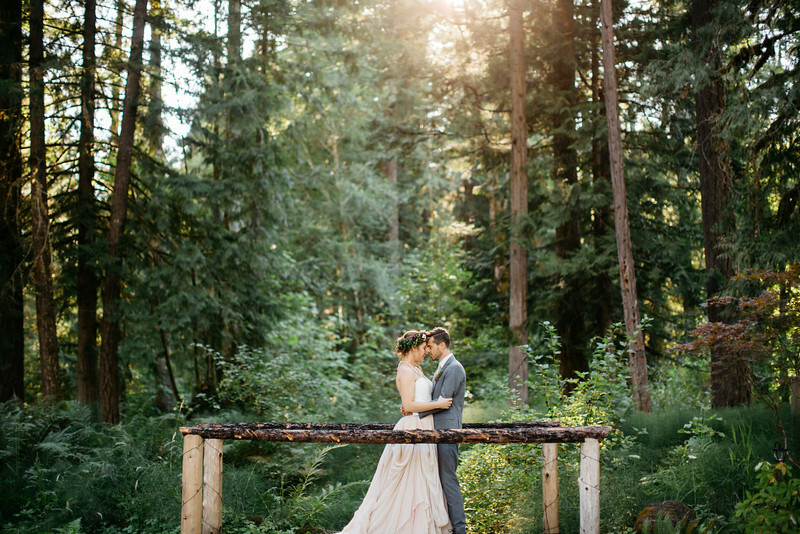 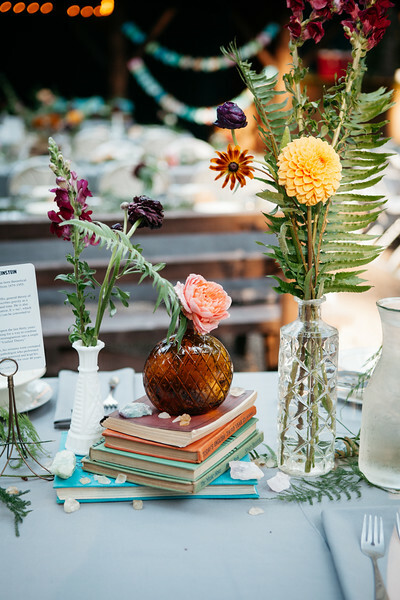 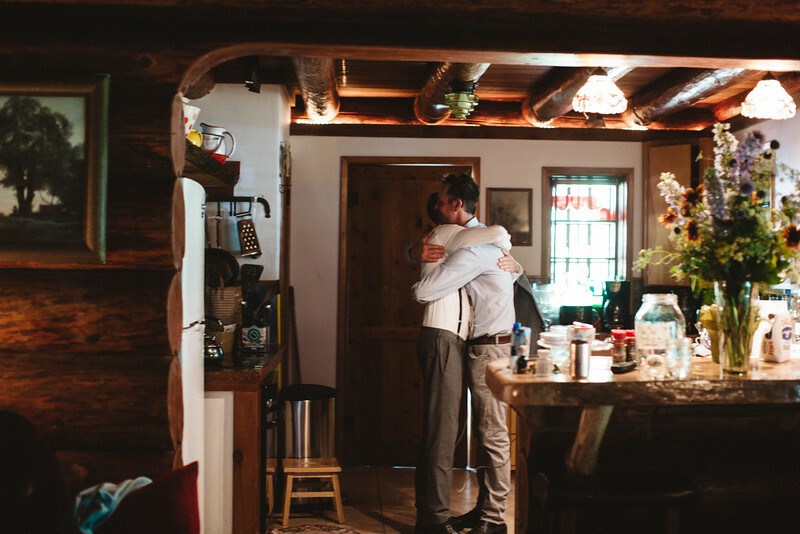 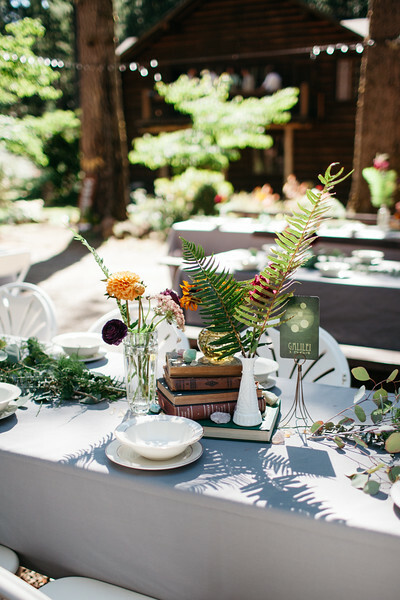 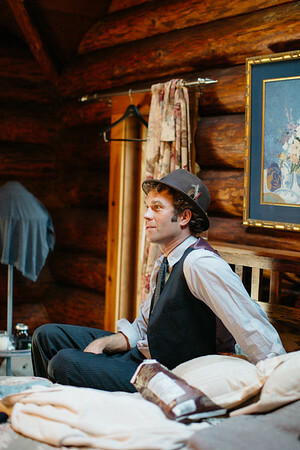 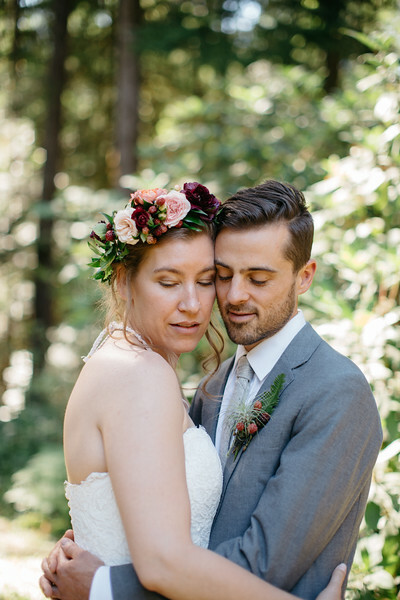 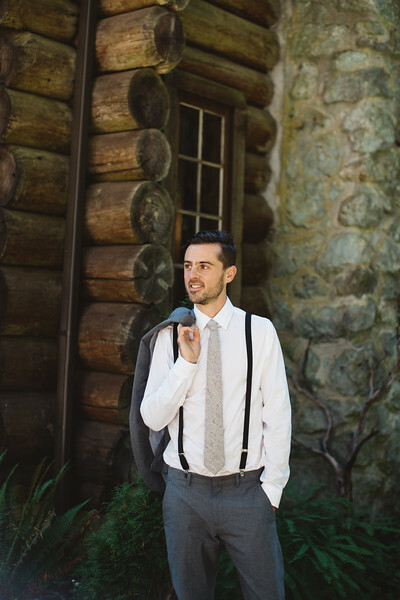 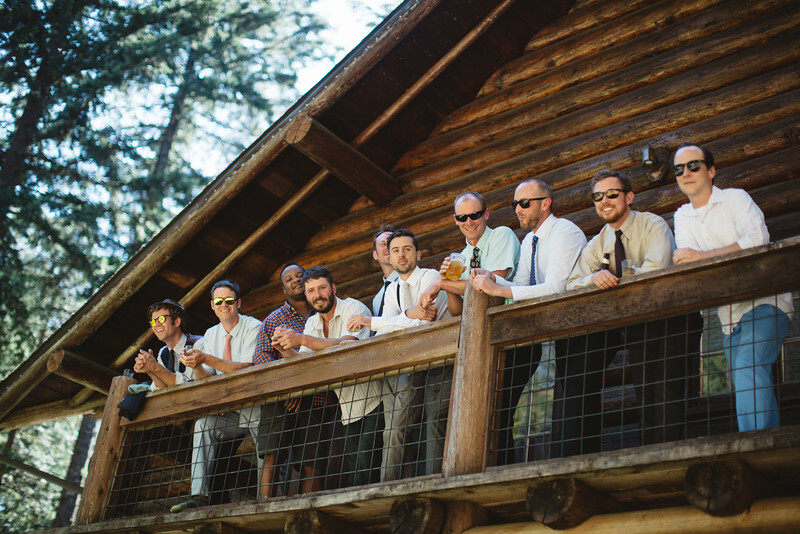 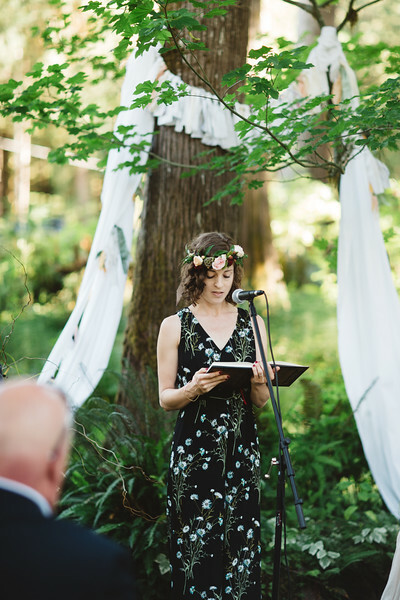 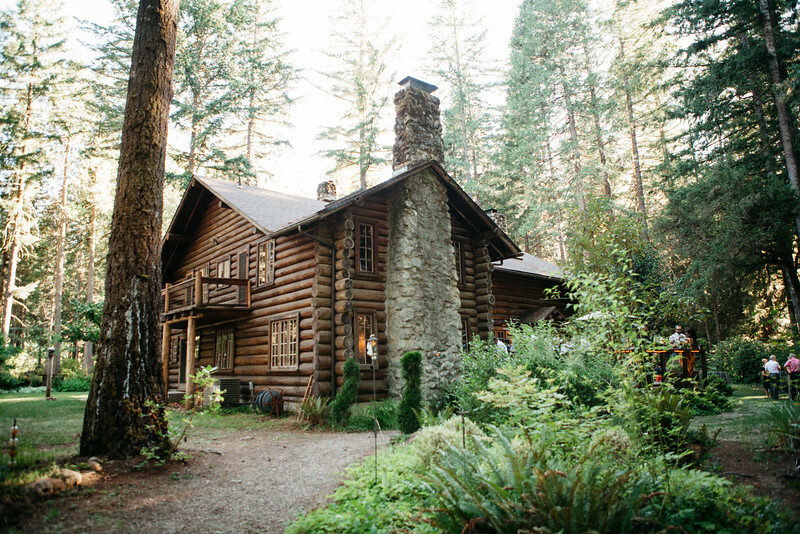 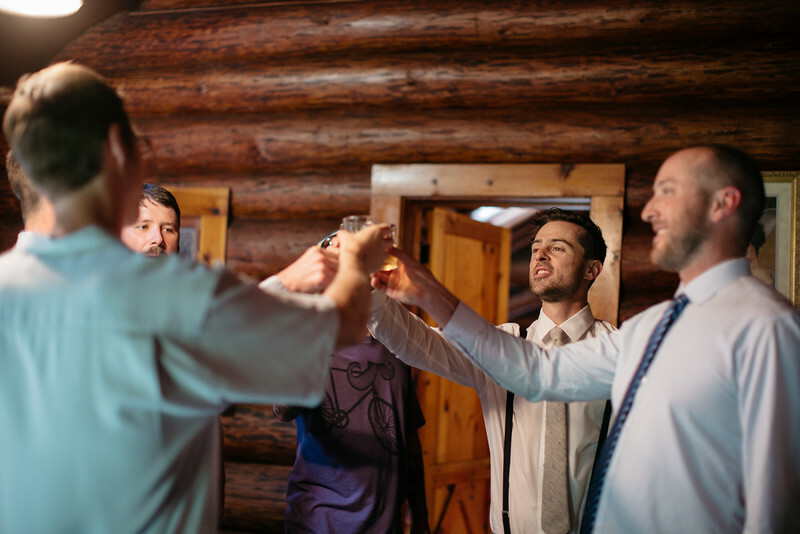 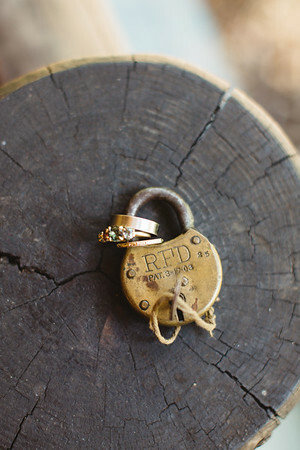 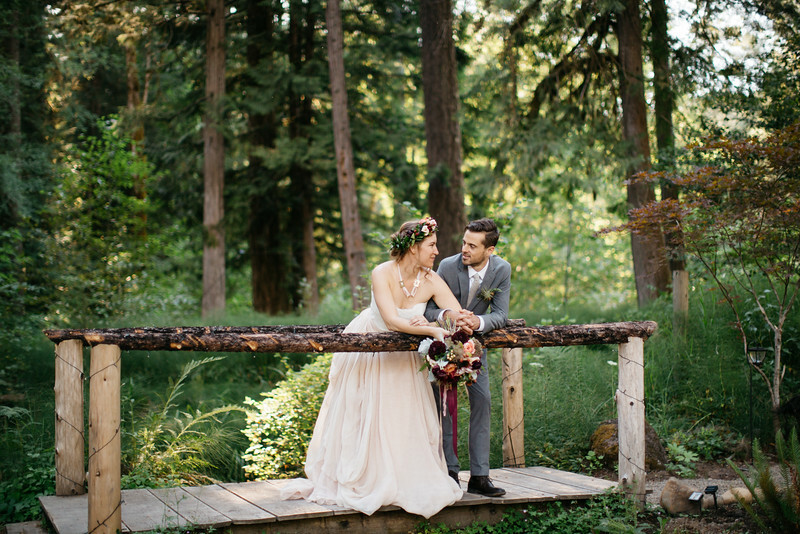 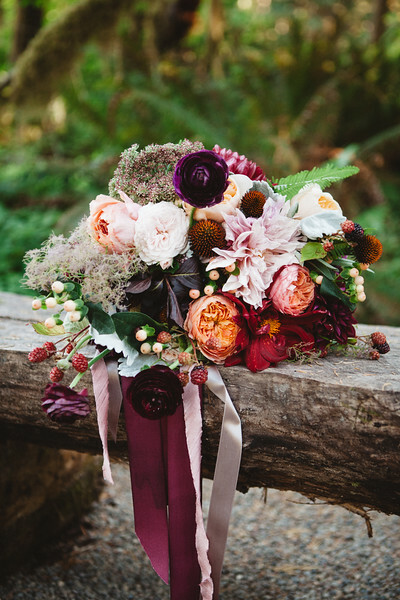 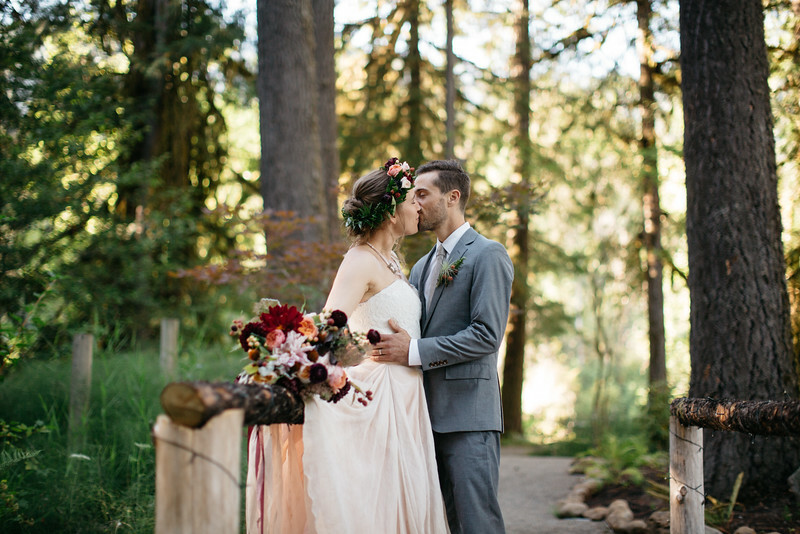 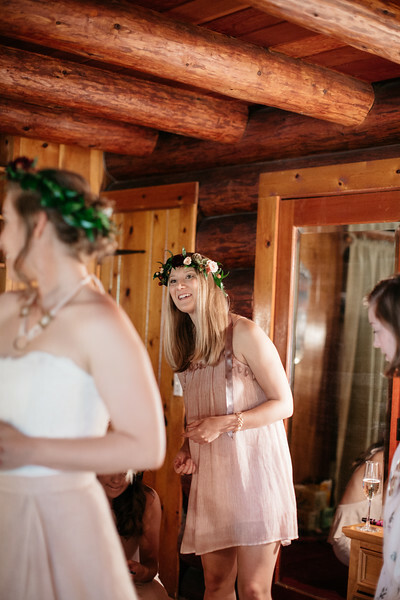 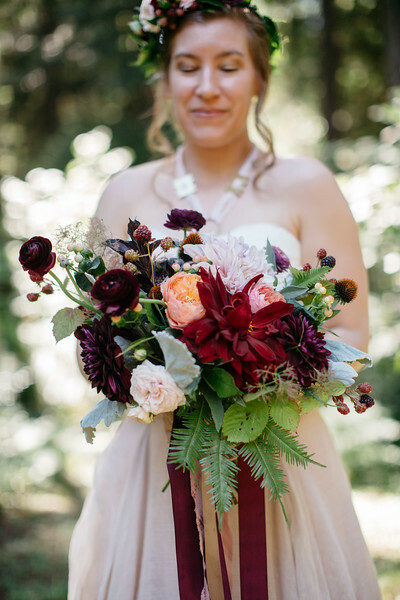 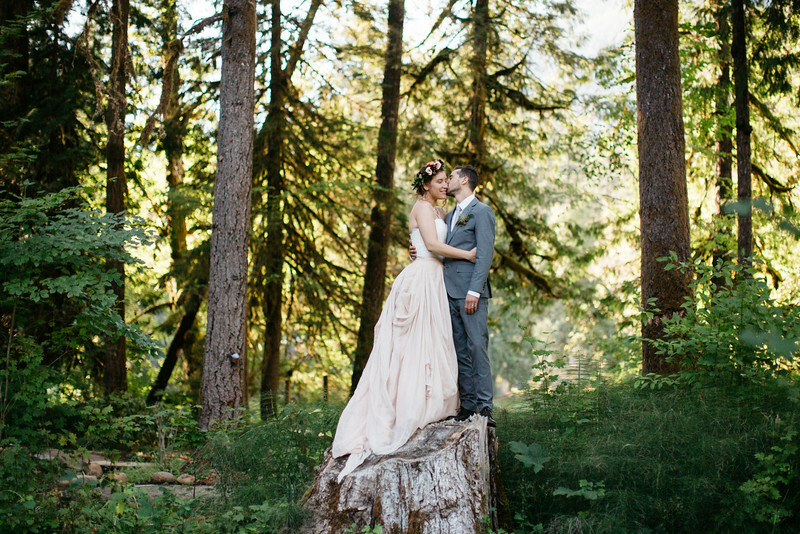 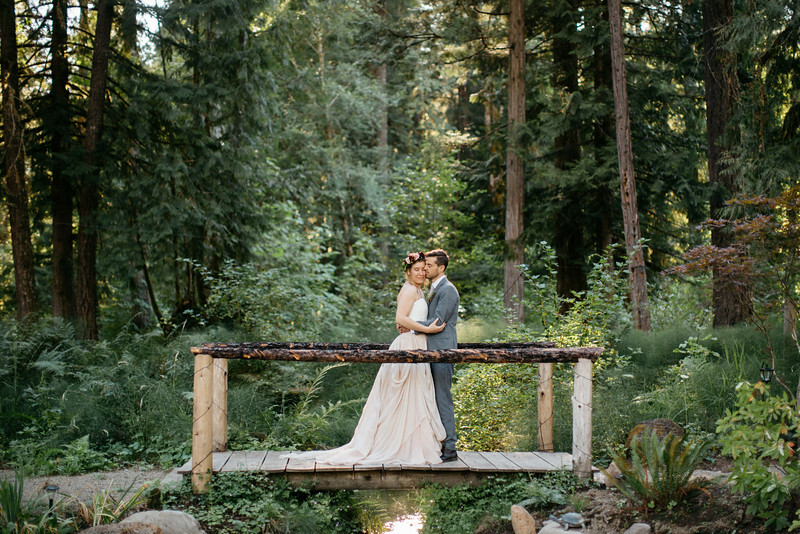 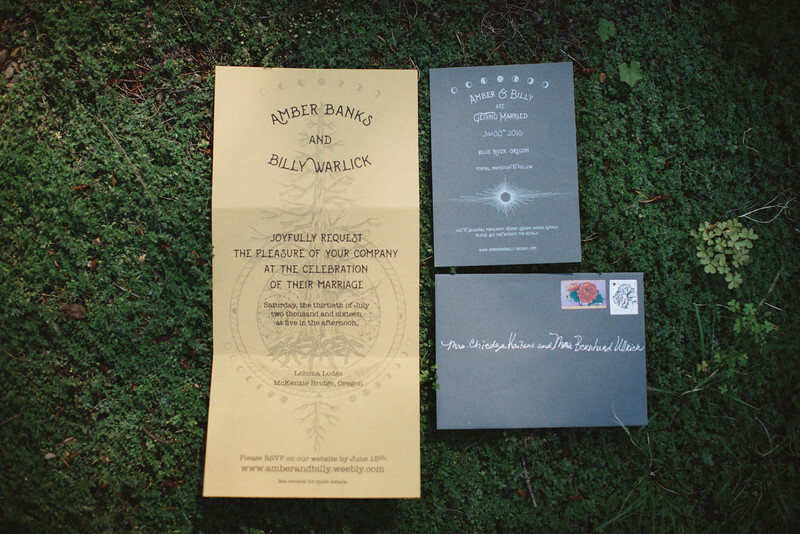 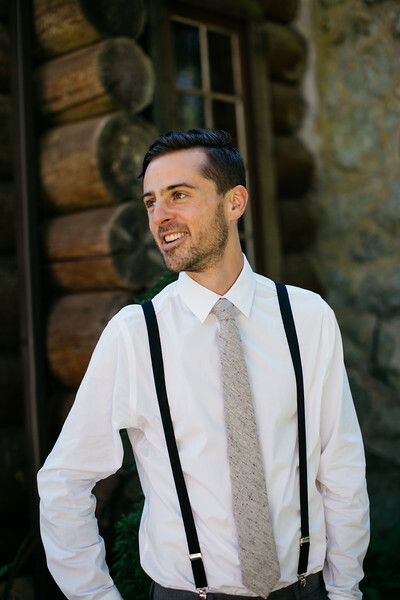 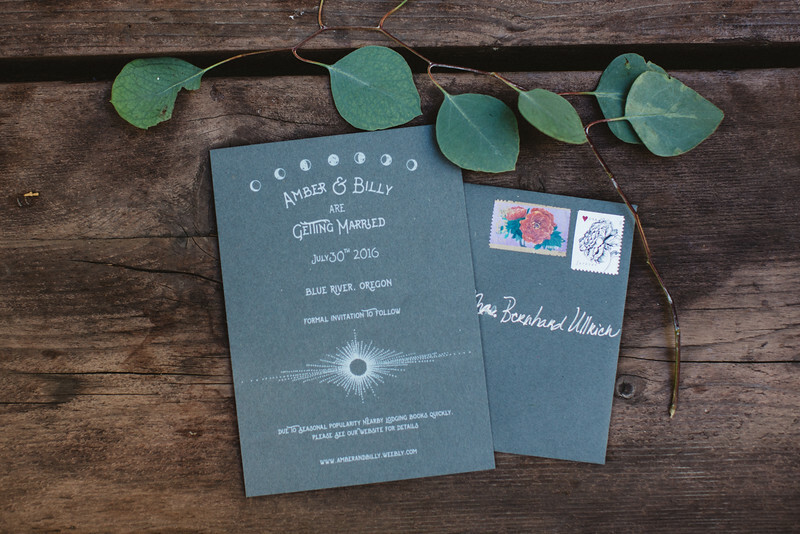 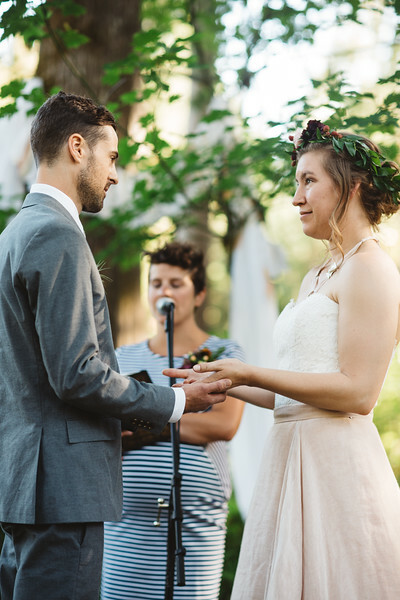 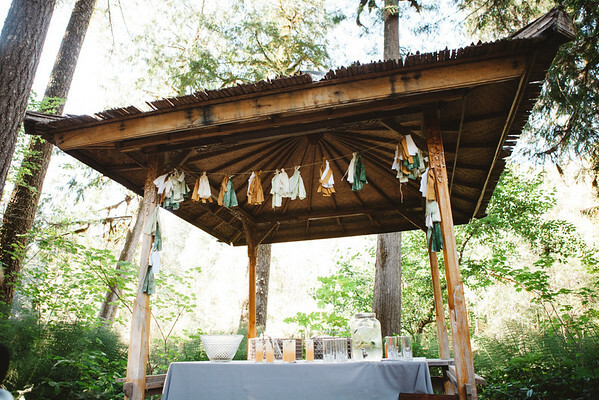 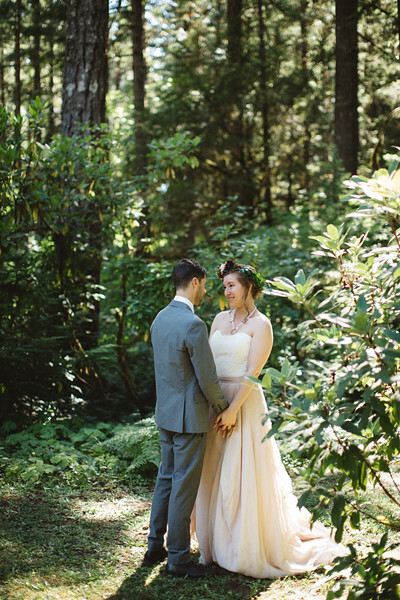 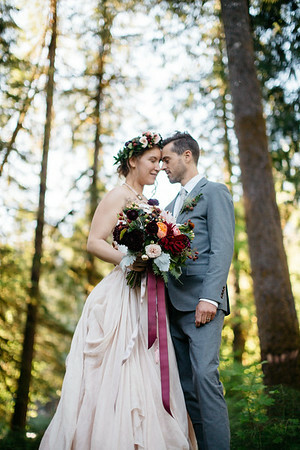 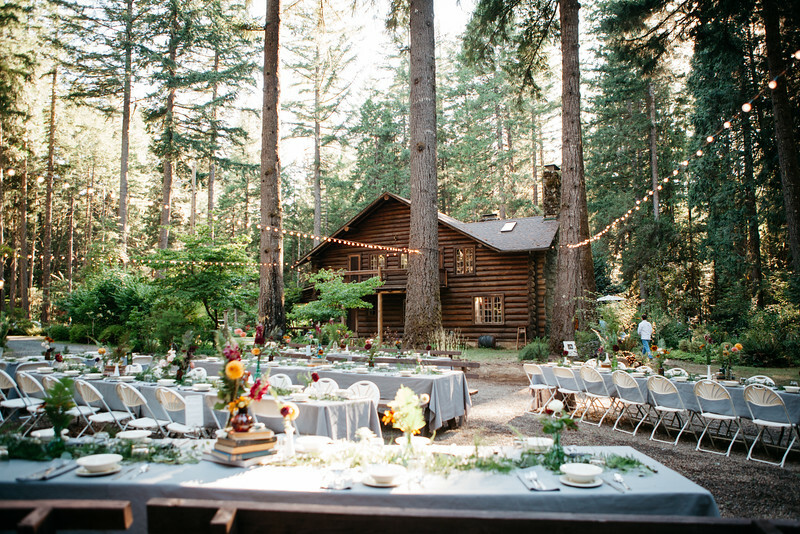 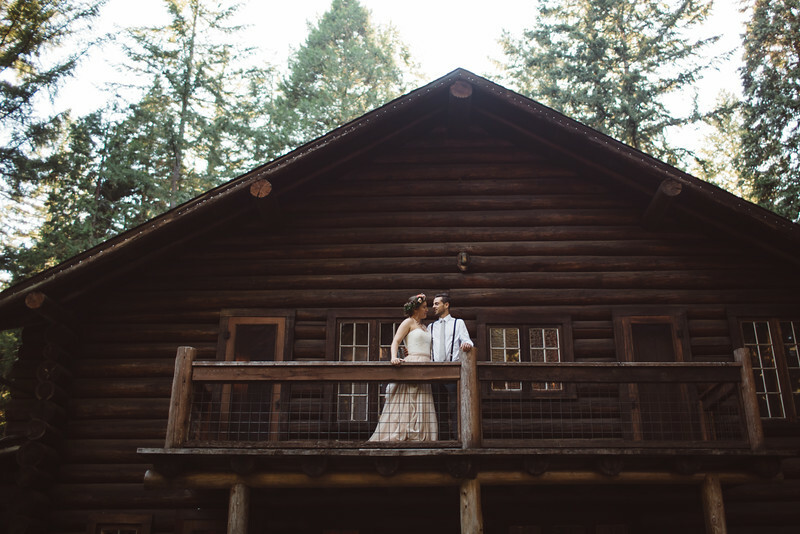 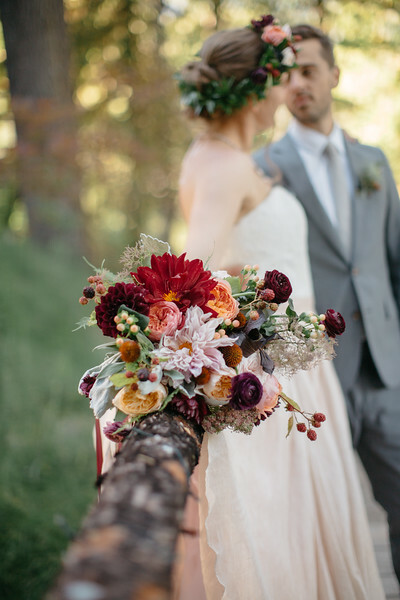 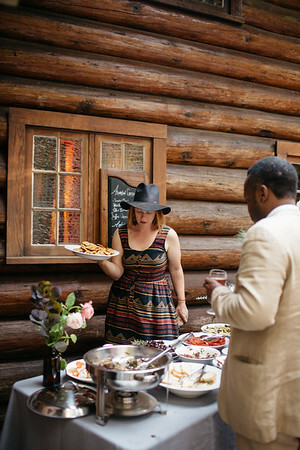 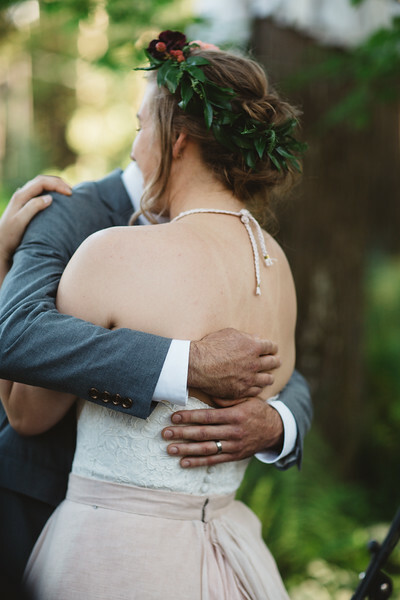 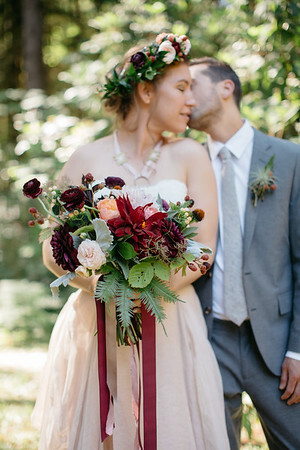 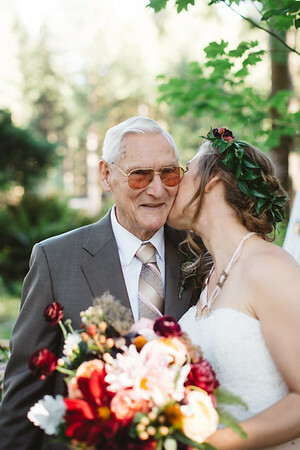 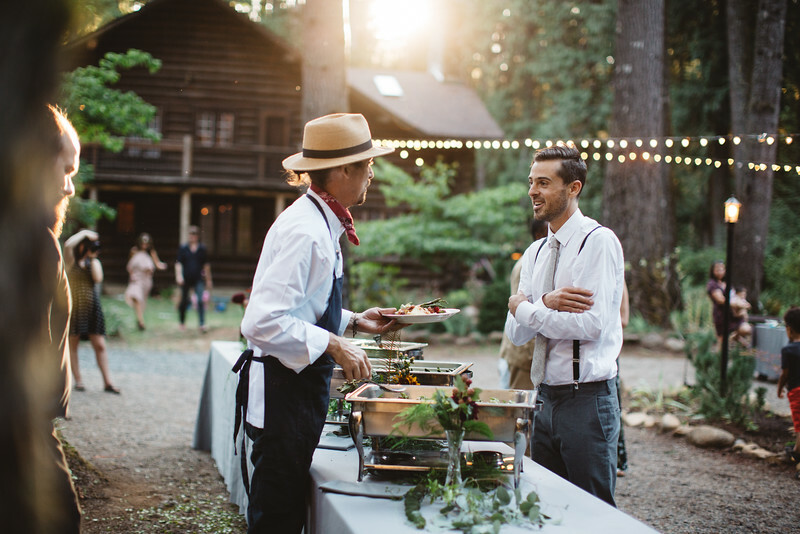 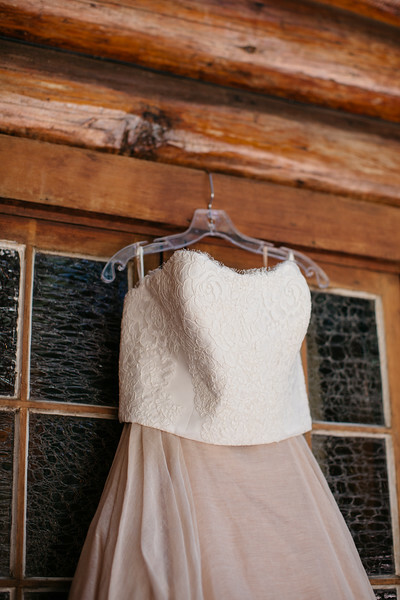 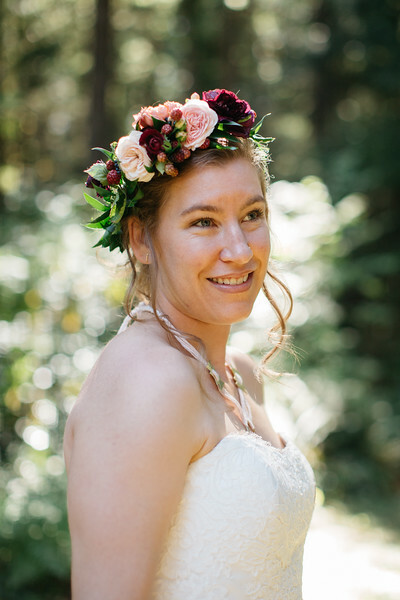 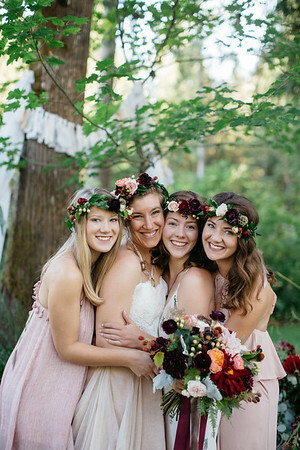 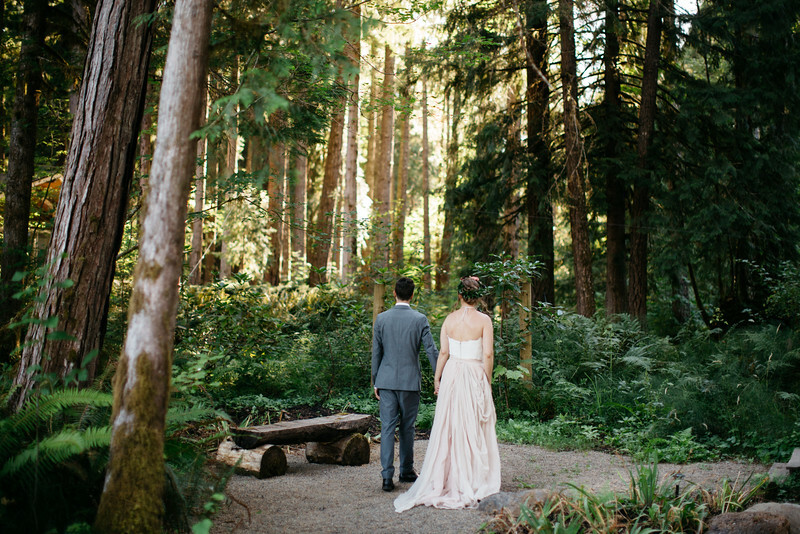 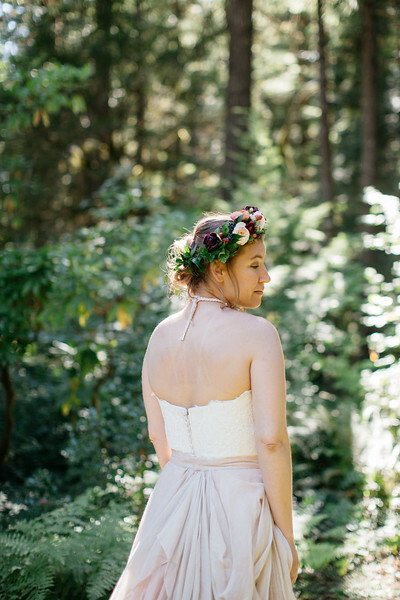 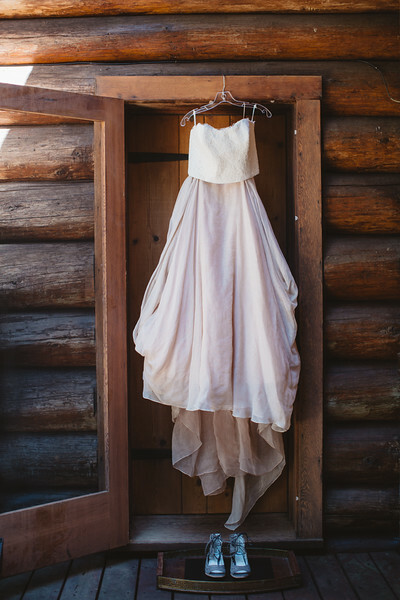 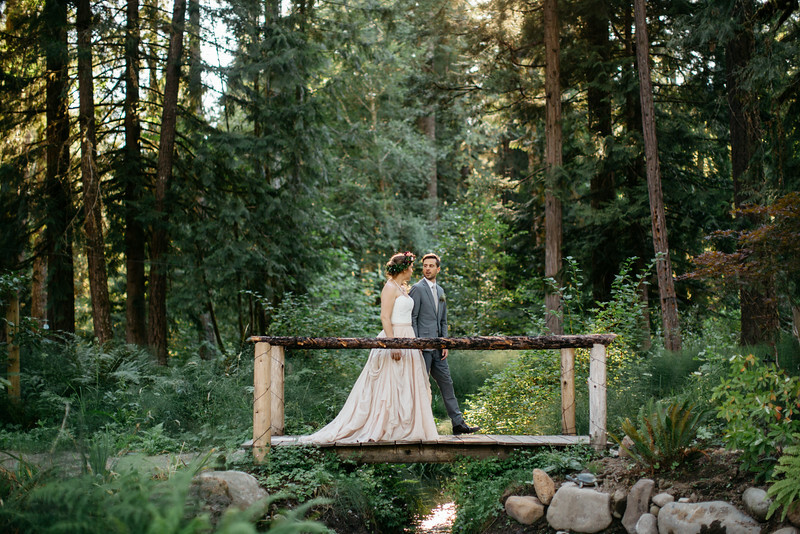 Set in the woods along the McKenzie River, Loloma Lodge was the perfect setting for Amber and Billy's celebration! 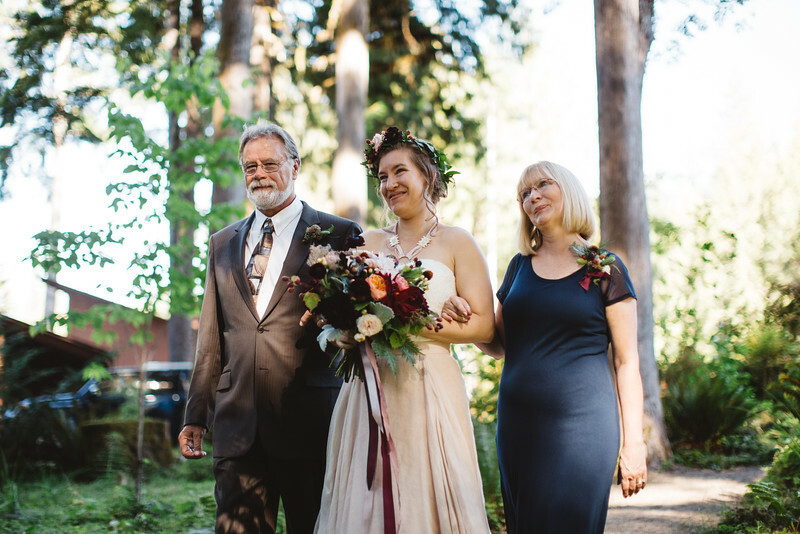 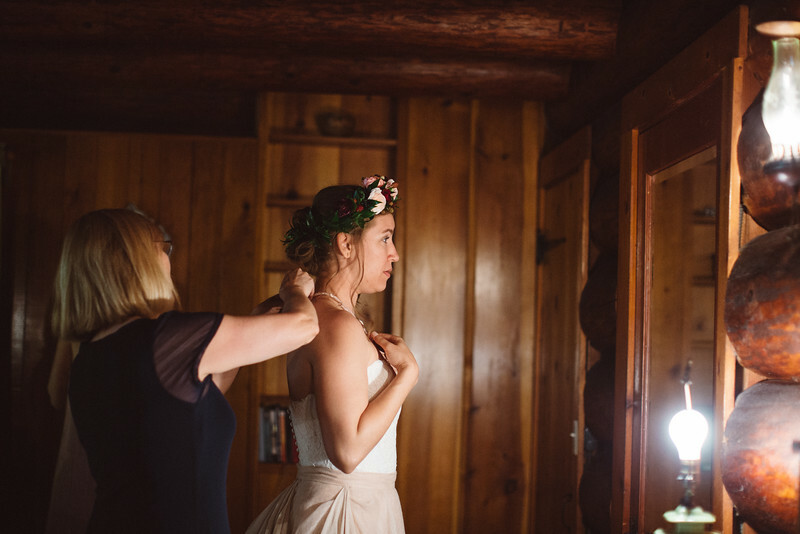 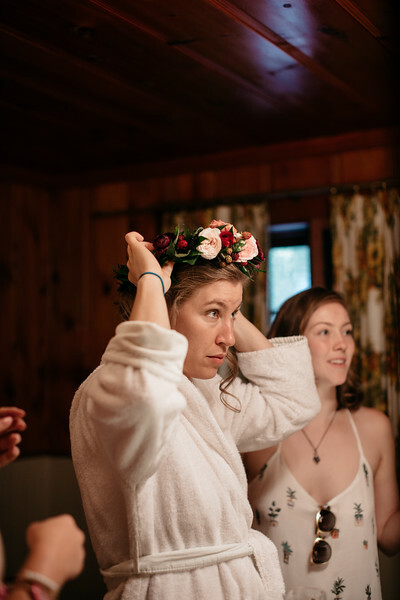 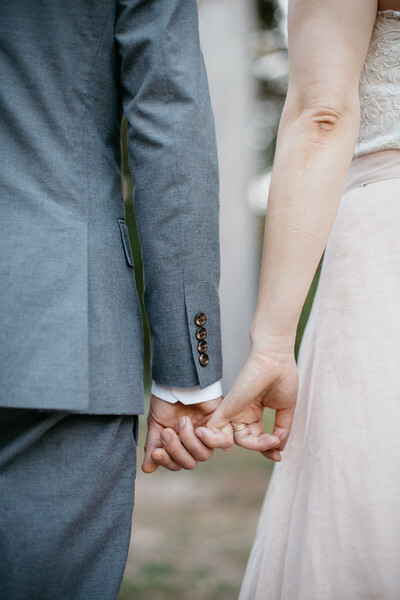 I had only met Amber briefly via Skype before the wedding so I had little to no idea of what to expect from these two, but upon meeting them, I could instantly tell that this wedding was going to be totally THEM. 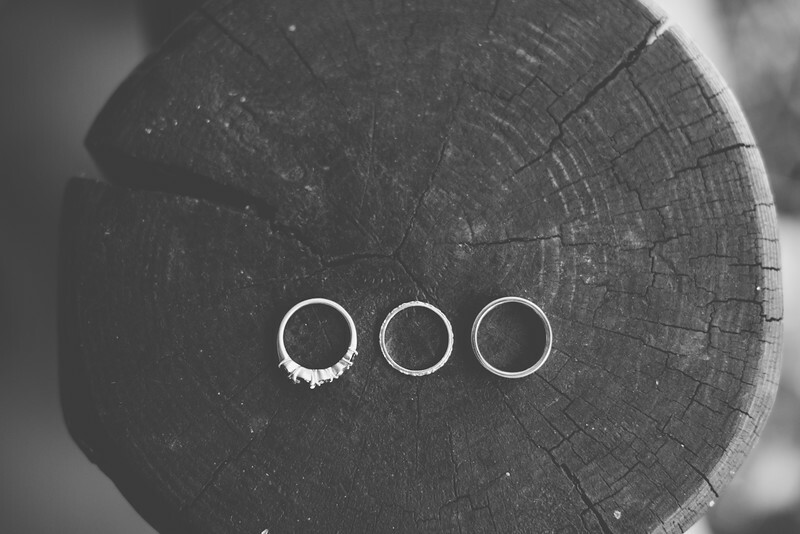 Unconventional yet still traditional, these two managed to put their own unique spin on everything from the rings, to vegan cheesecakes, to tables which were identified by names of historical scholars, scientists and astronomers. 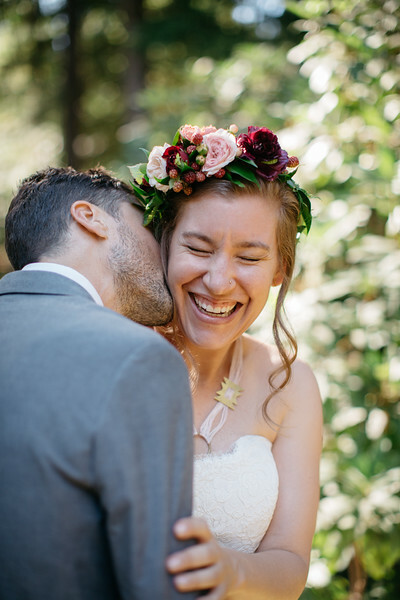 Amber & Billy- thanks for letting us celebrate with you!